This might be your first time when you lost your beloved family member and have to take control over his funeral service. That beloved member was your father and you shared a special bond with him. Losing this pillar of support is always a distressing point in your life, and you cannot get over it soon. But, that does not stop you from managing a proper funeral service, as a last tribute. Well, experts from Legacy Chapel know what you are mentally going through and always there to help. No matter whatever thoughts you have in mind, the experts will take care of it right from first till last. 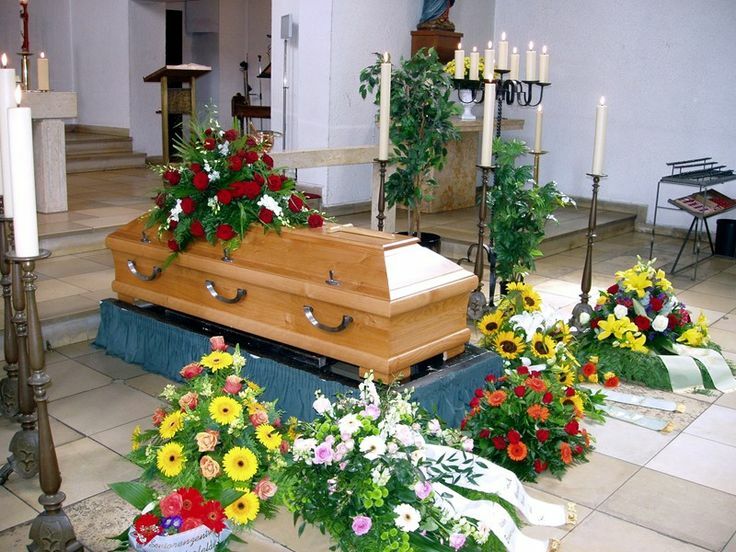 Once you have come across the best funeral director, it is time for you to provide him with the deceased’s information. These are all legal documents and might work later for covering any legal issues, if any. After you have chosen a funeral provider, you will have to give director some basic information. That will help in making the proper arrangements, acquire the required paperwork and permits and put up a meaningful tribute to your beloved father. Some of the valid information and documents, which you might have to provide the funeral director with, are full name of the deceased, date of birth and place of birth, along with date of death and place, the next family member of the deceasedand more. You might even have to provide the director with your information, like your name, relationship with deceased and contact details. If you want to perform an autopsy, then you might have to inform about that, as well. If you have any specific requirements for the services, make sure to inform that as well to the director, and let him help you in making the last tribute to your father.